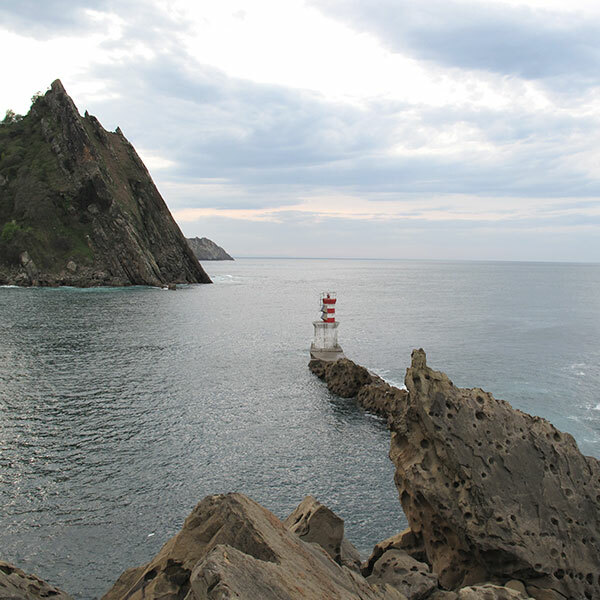 At the mouth of the Bay of Pasaia is a unique place. 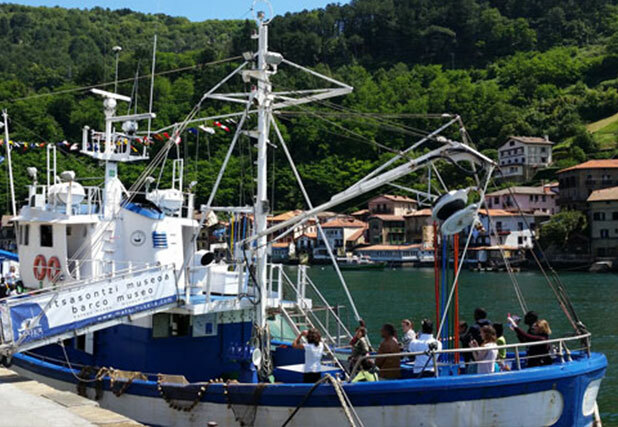 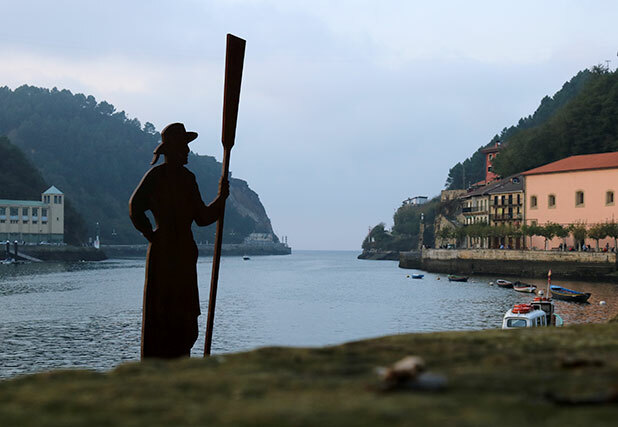 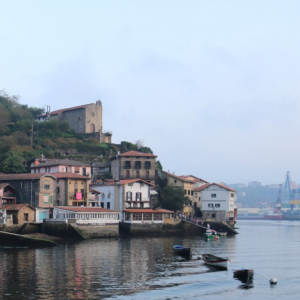 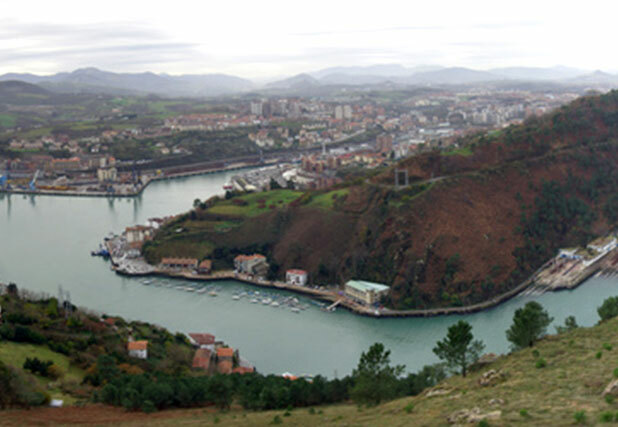 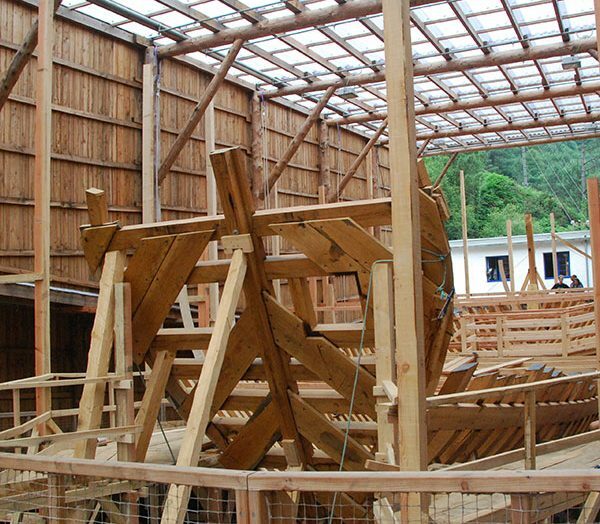 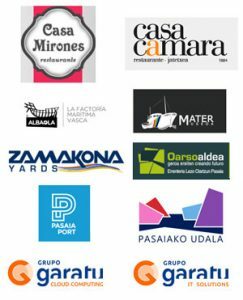 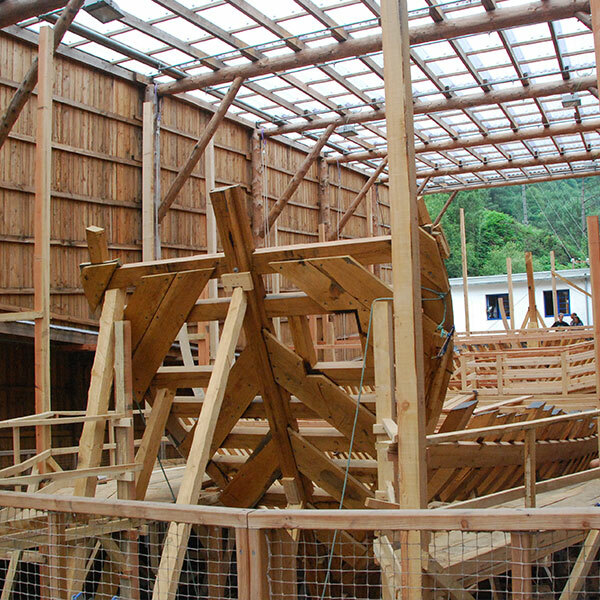 The Basque Maritime Factory, a place where history comes alive. 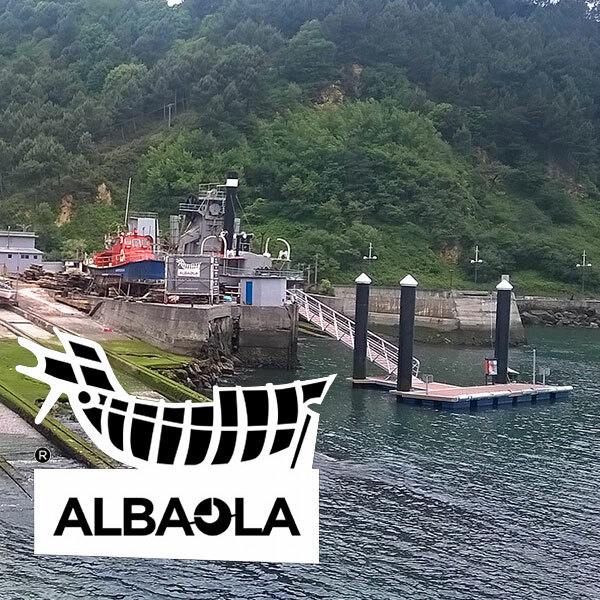 This place remembers the glorious past of flights in the field of shipbuilding, this site is revived this tradition, a legacy for future generations.